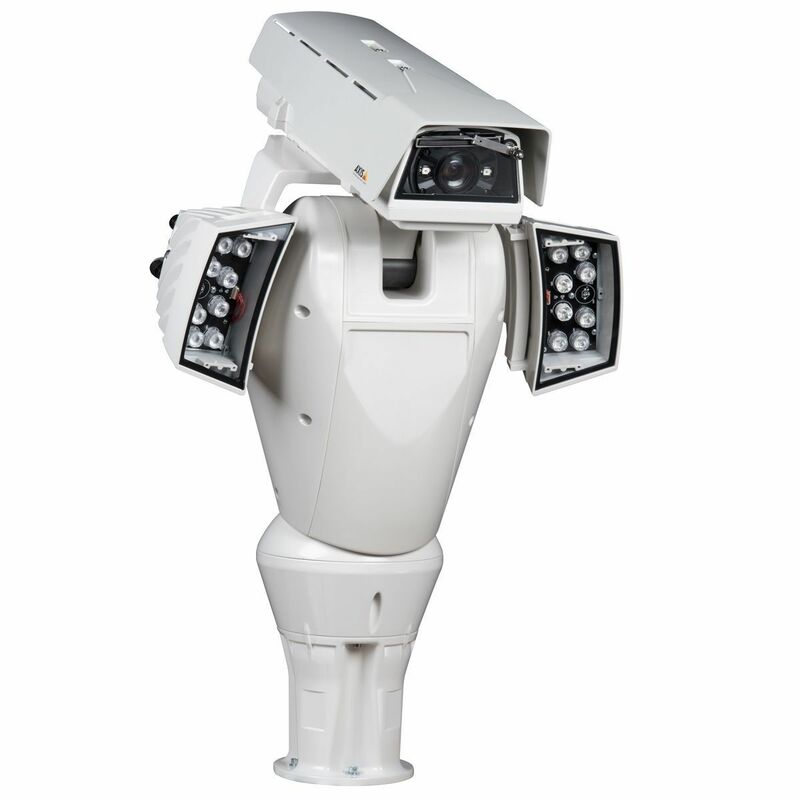 "High precision PT-head design PTZ camera with integrated wiper and IR illuminators enabling a viewing range in darkness up to 150m. HDTV 1080p resolution and 18x optical zoom. Pan speed: 0.02°/s to 40°/s, tilt speed: 0.02°/s to 30°/s. Continuous pan rotation, 360° endless and +90° to -40° tilt. IP66-rated and NEMA 4X-rated, operating temperature -40 °C to 55 °C (-40 °F to 131 °F). 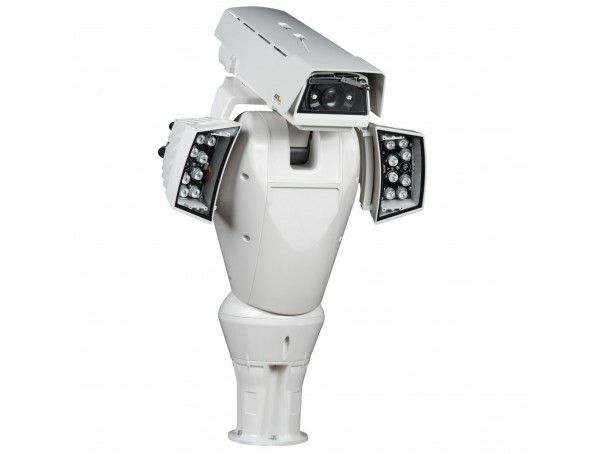 External power supply with power input 230V AC and integrated light sensor for IR illuminator control included."